MT420 is a durable and reliable barcode slot reader module that can be easily integrated into host system via UART / RS232/ USB interface. Both red LED version (MT420) and infrared LED version (MT420i) are available for reading ordinary barcodes and invisible barcodes. MT420 barcode slot reader module improves the ease of use of host system with its flexible swiping speed and capability of decoding all 1D barcode in the market. MT420 barcode slot reader module supports flexible swiping speed from 47 to 470 mm per second with bi-direction therefore either at lower speed or higher speed, forward or backward, barcodes can still be captured easily and successfully. 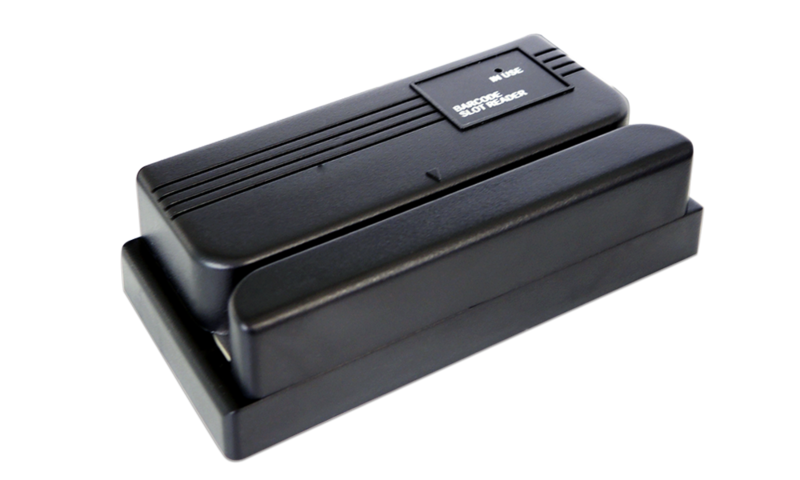 Built with superior optics and built-in decoder, MT420 barcode slot reader module can decode all major 1D barcodes in the market and have the economical price point that make it a reliable and affordable solution of barcode slot reader. 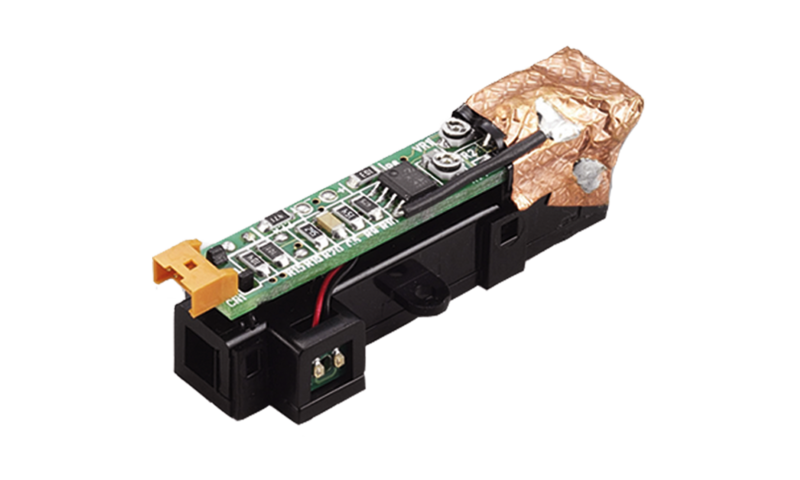 The infrared LED version (MT420i) barcode slot reader module is available for reading invisible barcodes which is printed under an opaque security film. This feature provides higher security for access control applications such as ID check-in/check-out and time & attendance system (TNA).